See what others are saying about the work we have done on behalf of our clients. Clutch’s research team identified over 640 companies as the highest-performing mobile app developers in the United States. Caktus is included among these leading companies and is recognized in part 1 of the 3-part Clutch report. We believe in doing good, and we're thrilled to be included in this list of active civic tech companies and organizations. The list is managed by Derek Poppert, a UX/Product Designer. Caktus is honored to be recognized as the top website development firm and a leading app development firm in the Triangle. A new tool for tracking police-stop data in North Carolina launches from downtown Durham. A new project by The Southern Coalition for Social Justice compiles data for traffic stops by law enforcement across the state, enabling users to explore racial disparity. With support from Caktus CTO Colin Copeland, Southern Coalition for Social Justice launches Open Data Policing NC website, the first of its kind in the United States. 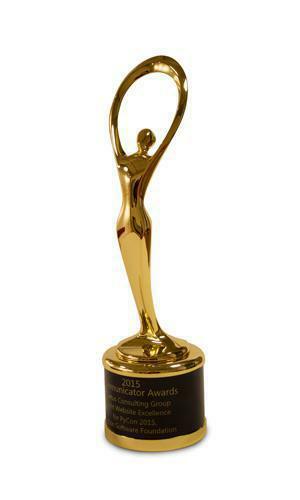 Caktus won the Communicator Gold Award for Excellence in the Event Website category. This award highlights our work on the PyCon 2015 Homepage project for the Python Software Foundation. Caktus won the Communicator Silver Award for Distinction in the Visual Appeal category. This award highlights our work on the PyCon 2015 Homepage project for the Python Software Foundation. 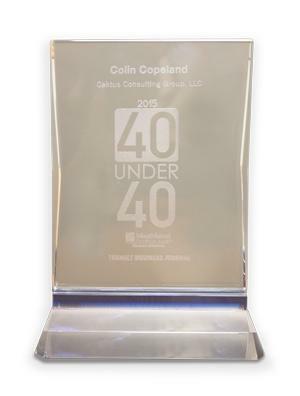 Awarded to CTO and co-founder Colin Copeland for his remarkable contributions to the Durham community through his work with Caktus Group and Code for Durham. Caktus won the W3 Silver Award for Creative Excellence on the Web in the Consulting Homepage category for our homepage. 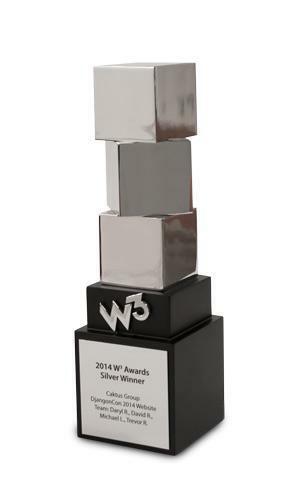 Caktus won the W3 Silver Award for Creative Excellence on the Web in the Event Website category! This award is for our work on the DjangoCon 2014 homepage for Open Bastion on behalf of the Django Software Foundation.